International trade fair for secure communication. 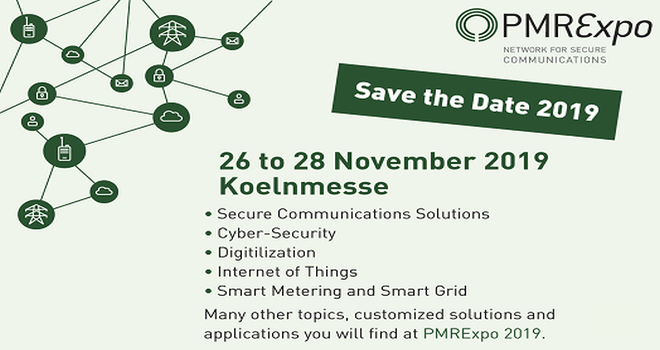 The PMREXPO 2019 will be held from 26 to 28 November, Koelnmesse, Germany. In the last years, the international professional trade fair has established itself as the European leading fair for professional mobile radio and control centres, and has had vast growth. 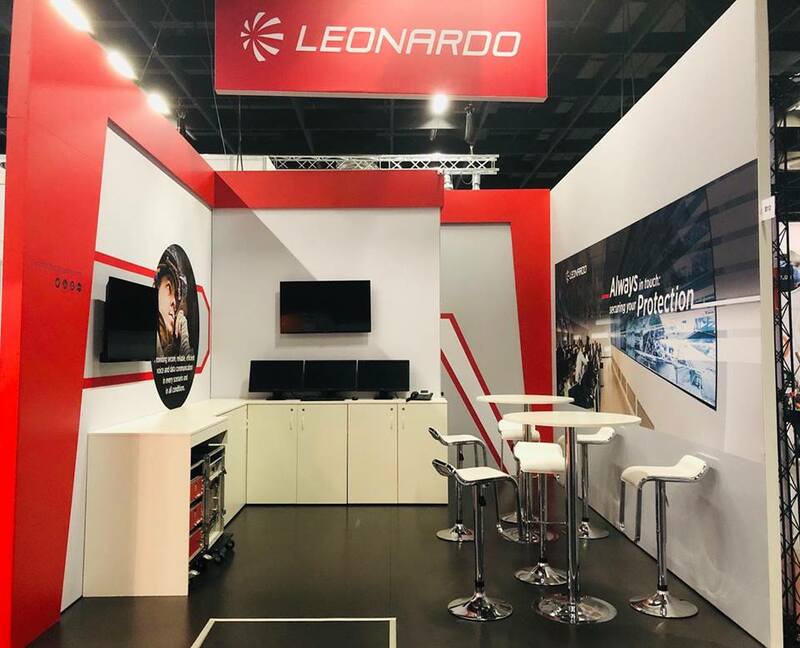 Why exhibit at PMREXPO 2019 Cologne? In its 18th year, the trade fair from 27 to 29 November 2018 again welcomed exhibitors and visitors from around the world to Koelnmesse. The leading European trade fair for secure communication with its 4,700 m² offered even more space for exchange with decision-makers and industry experts this year. 232 exhibitors – including 87 international – were glad to present their products and services to the trade visitors. Users and providers of security‐critical communications systems from Germany, Europe and the rest of the world got together to forge excellent business relationships and hold technical discussions at PMRExpo 2018. For exhibition stand design and construction at PMREXPO Cologne, please contact our sales team.